Our job requires quality and speed. They're both essential for prominent locksmith services. We promise both and the best services in Illinois. 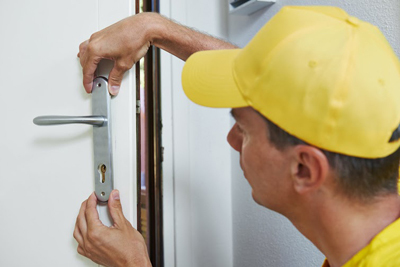 You can count on our 24 hour mobile locksmith team, our lock repair and replacement services, and our efficiency. 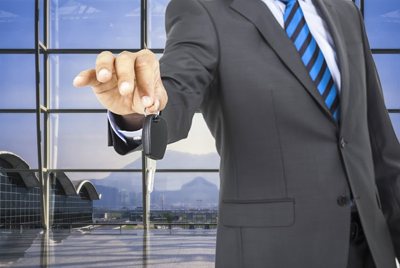 Our specialists are experts in home locks, offer full residential locksmith services and can replace lost house keys. 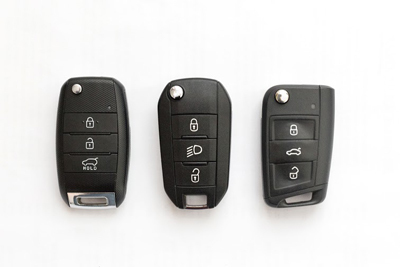 You can count on our company in Illinois to unlock your steering wheel and deliver effective locksmith services on time.